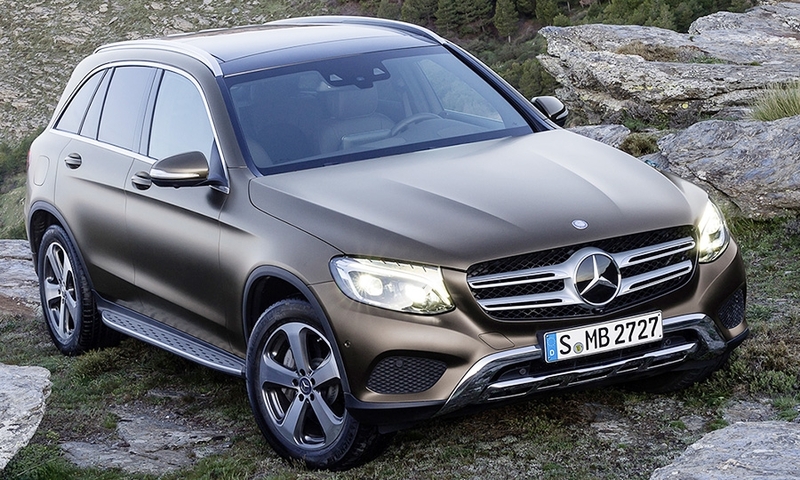 Mercedes-Benz has increased the size of and renamed its second-generation compact crossover. 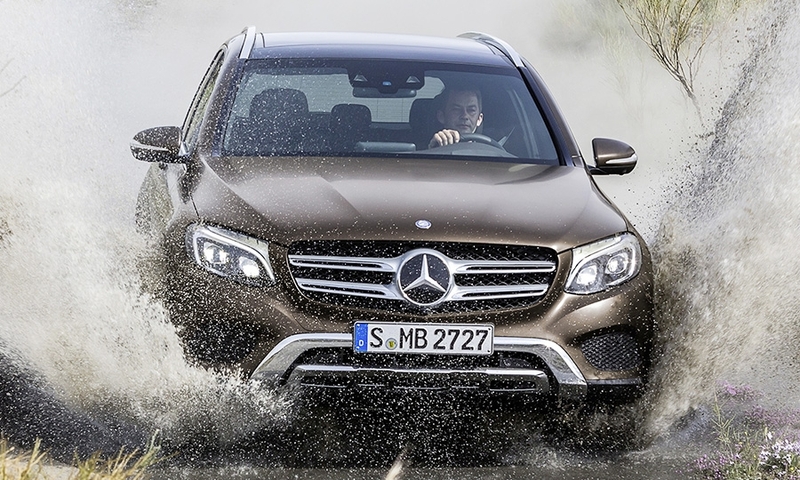 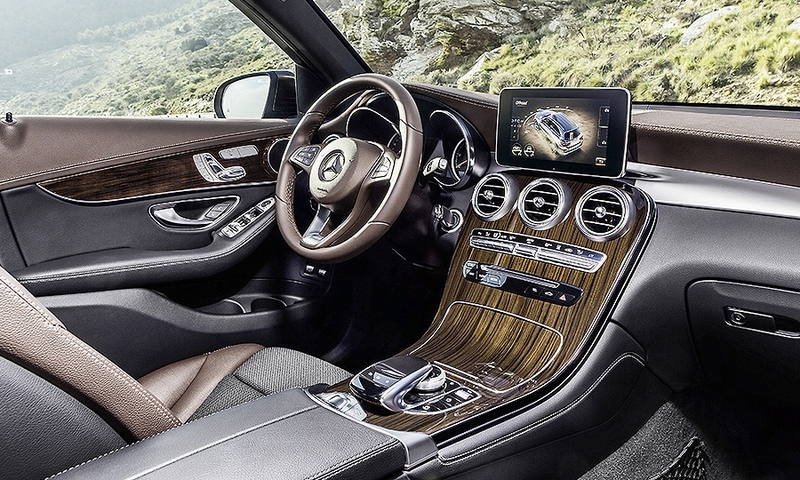 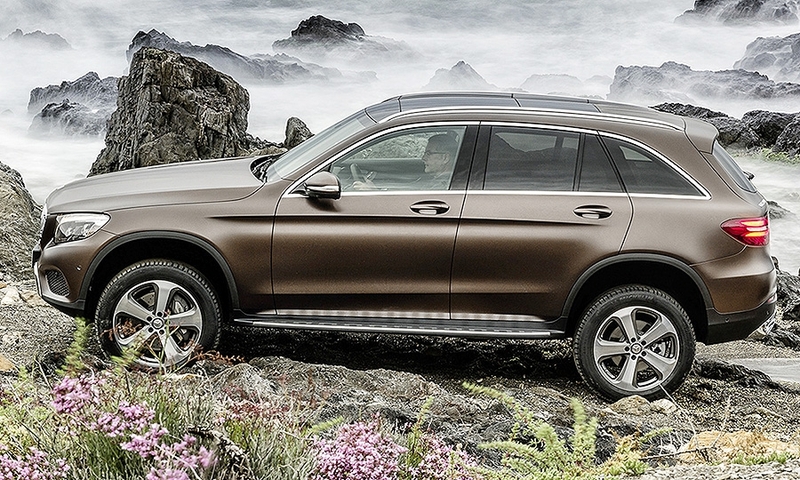 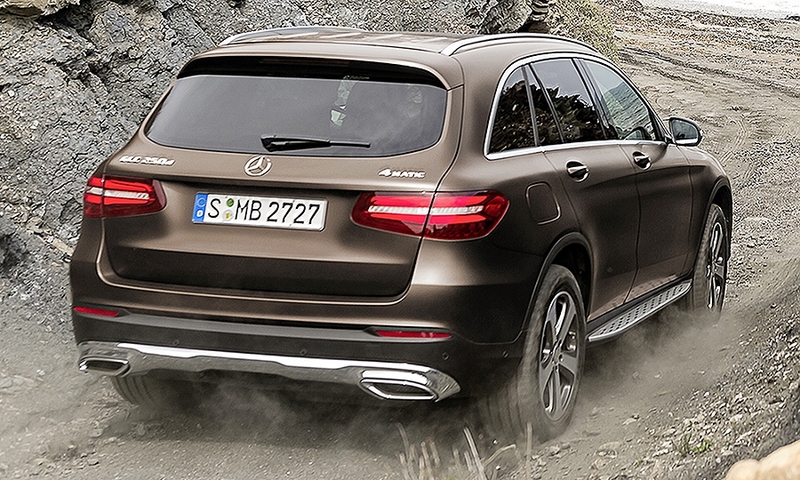 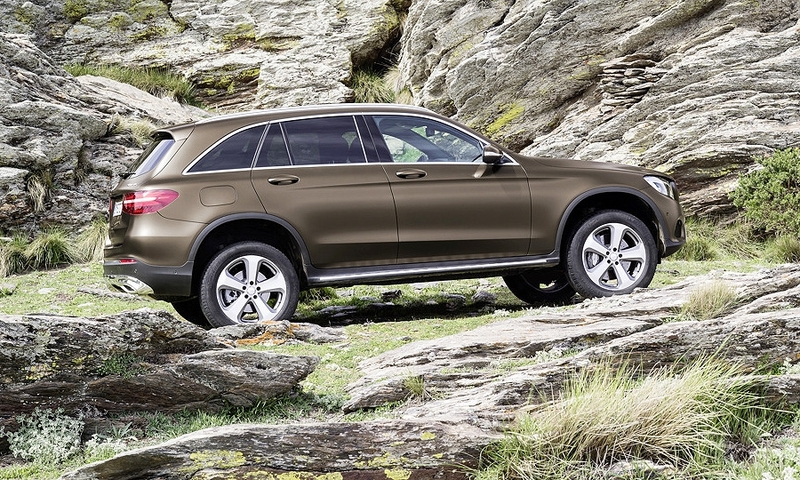 The 2016 GLC replaces the boxy GLK. 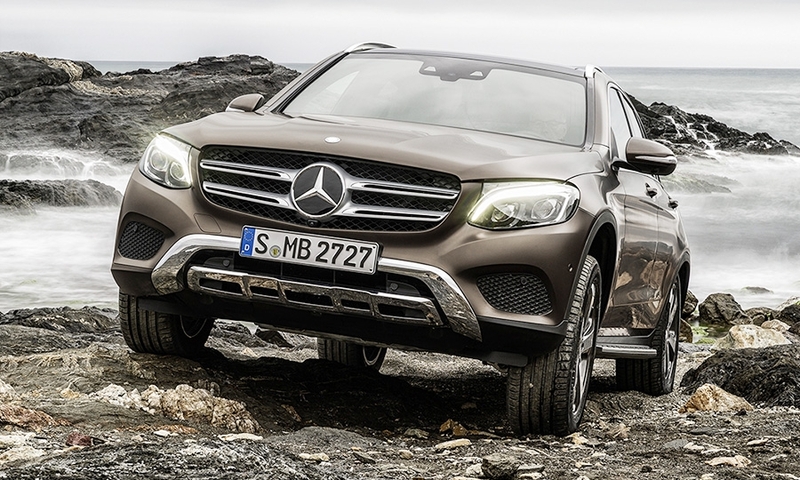 The GLC features active and passive safety features carried down from Mercedes-Benz sedans, an air suspension and driver-selected settings for performance and handling.